Budget Gaming With Built-up Computers Video games are now extremely demanding and will become more intense. The PC gamer must use a computer capable of allowing him to enjoy his favorite games the way these games were designed to be played, especially with graphics and computer generated imagery becoming more incredible. Sadly, off-the-shelf PC’s with the power to do justice to the games are pricey and may not be within the gamer’s budget. As a result, many gamers opt to build their own rather than buy pre-built units to satisfy their gaming needs. Today, one can build a customized gaming desktop computer on a low budget and with little effort. It simply involves choosing and buying the required components separately and putting these together. Knowing the right parts to use, being able to get these at affordable prices and assembling these correctly should allow the gamer to come up with a fast cost-effective gaming computer that can take on the latest game releases. Custom-building is the way to go for a high-performance gaming computer tailored to the user’s gaming needs. Compared to pre-built units, savings accrue from being able to select and shop for only the vital components required. Building the gaming computer also is a learning experience. Various websites abound, offering guidelines on how to assemble a wide range of set-ups depending on the budget and game sophistication desired, to gamers choosing to make their own gaming computer systems. These internet web pages provide an array of choices available to choose from for hardware core components and accessories as well as the applicable operating system. 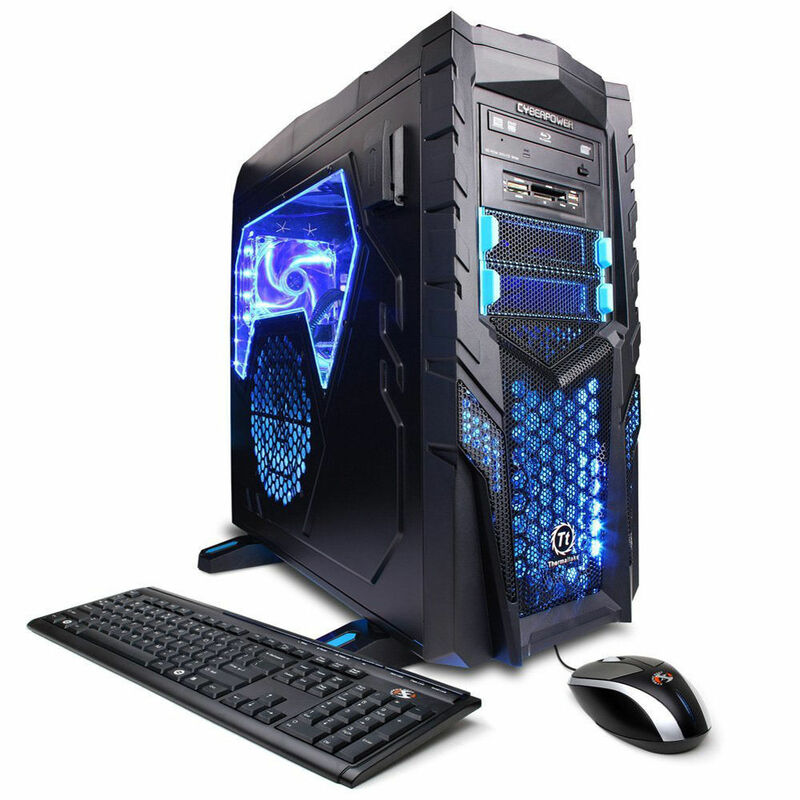 The configurations applicable for a particular budget and capability range involving the hardware core components (CPU/processors, motherboards, RAM/memory, hard drive, video card, case, power supply) are described in these info-sites. Complementary hardware components such as the keyboard, mouse, monitor, DVD burner/drive suitable to complete the set-up are also given. Most CPU’s come with a stock fan, but some sites give suggestions on additional cooling options to protect the CPU. Obsolescence of the set-up on the short term can be a challenge due to the speed of computer technology advancement. These websites take the effort to give ideas on making built-up units “future-proof”, at least to allow the gamer to enjoy game upgrades or new releases over the next several years. Tips on component selection making future upgrades without entirely trashing the system are also featured on these sites. Yes, off-the-shelf computers of different brands with varying capability configurations are in the market from which a gamer can choose from. What additional reason drives gamers to build up their own gaming computer systems? Nothing beats, of course, the satisfaction derived from being able to create something.